The first week of school has come and gone. I will say that I am exhausted! Due to exhaustion I wasn’t very good at taking pictures of our first week activities! I’ll get better, I promise! 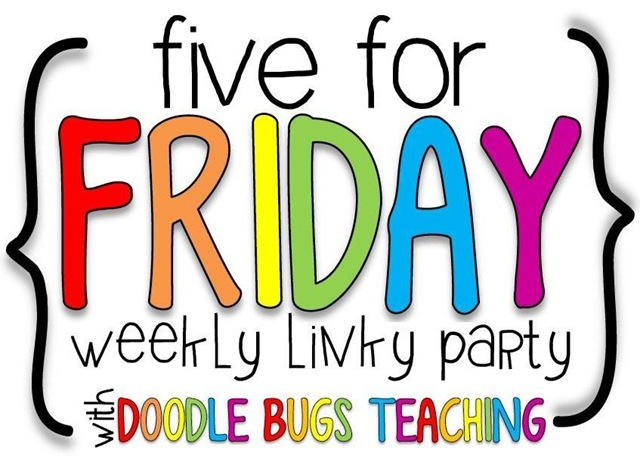 I’m linking up with Doodle Bugs the Five for Friday linky! 1. 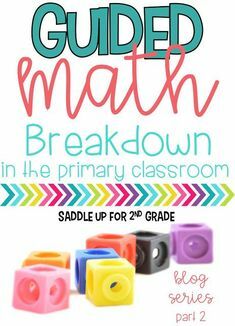 We used Amy Lemons Let’s Get Started Math Pack. 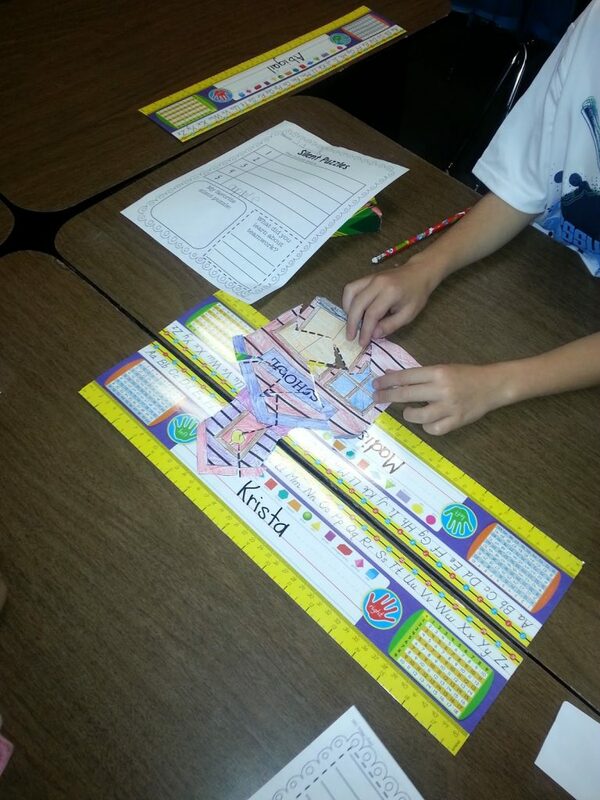 My kids loved her silent puzzle activity. 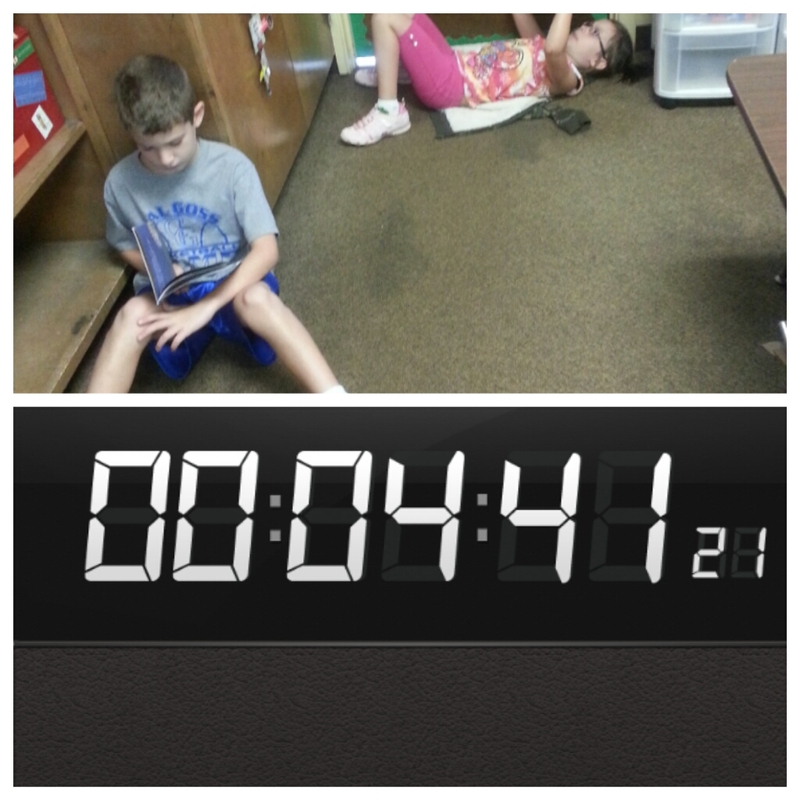 It went right along with working on team work and focusing on our classroom rules. 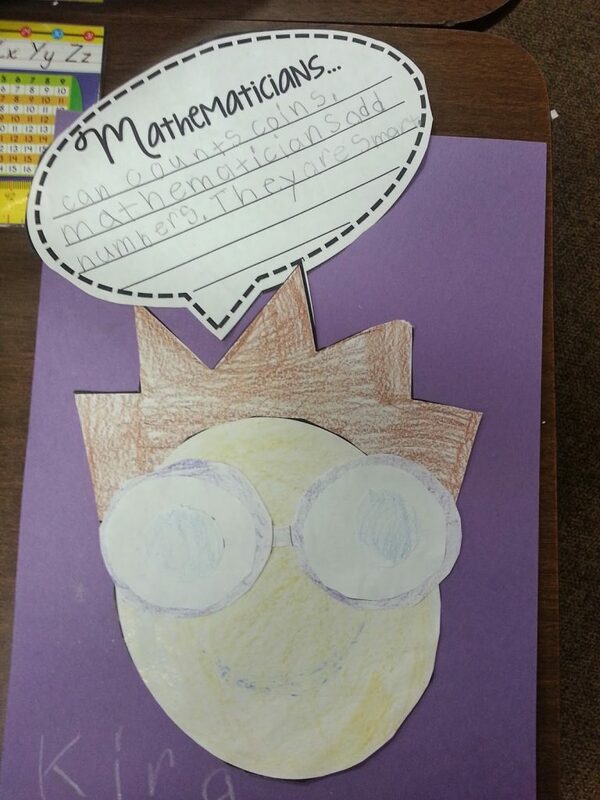 Yesterday we made our Mathematicians! 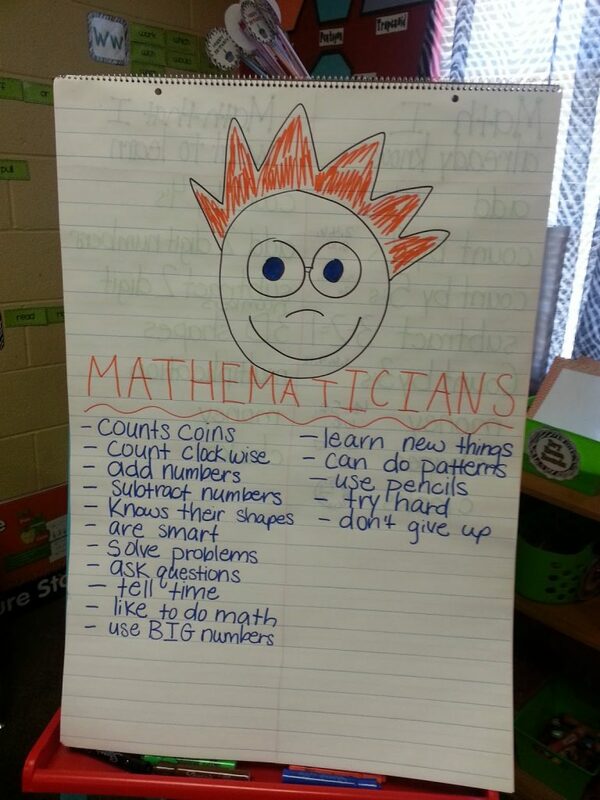 Now, ya’ll don’t hate on my anchor chart. This is my first year doing them. I can’t draw to save my life and I do not have cute handwriting! I’m trying though! 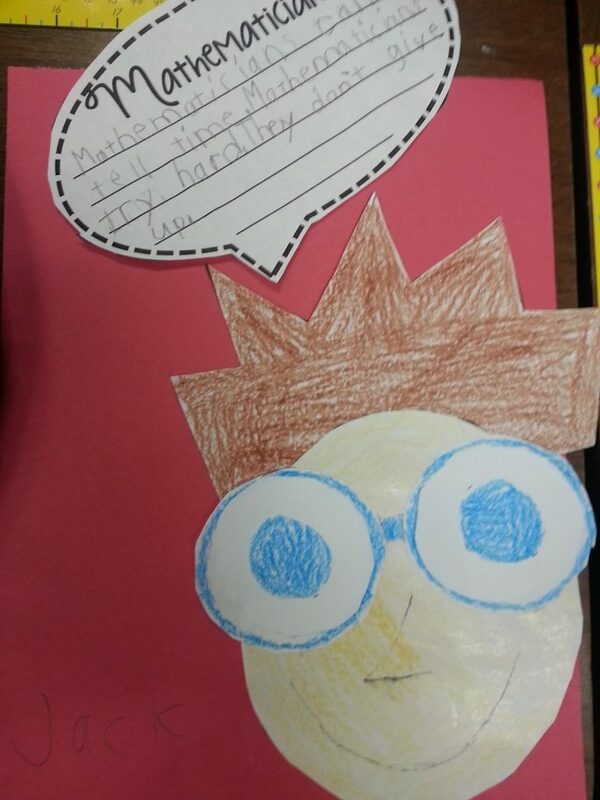 After brainstorming, we made our little guys! 2. I’m trying out Daily 5 this year for the first time. This week we have been working on Read to Self. After day 4 yesterday, we are up to 4.41 minutes. I’m pleased with that time. Are you doing Daily 5 this year? 3. I’ve started using Class Dojo this year for classroom management! I am loving it so far! If you don’t know what DoJo is…its a FREE website/app that allows you to track students behavior. 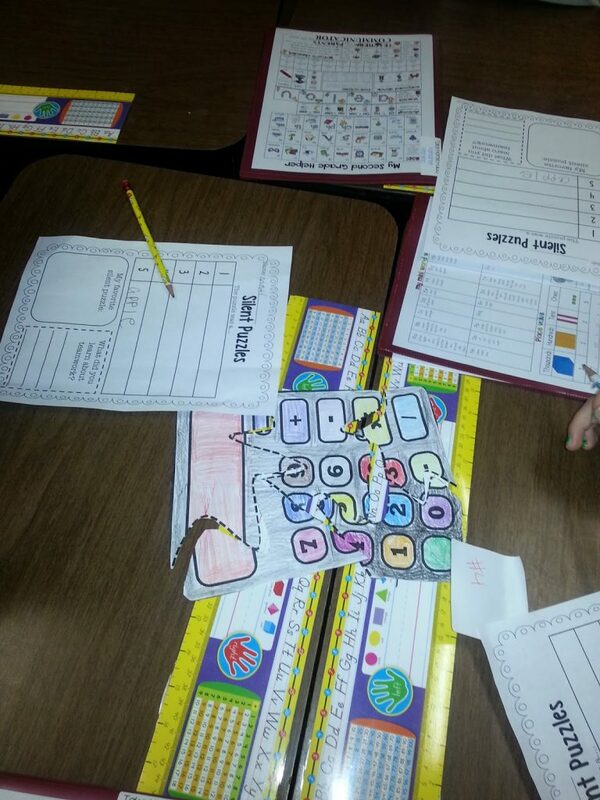 You can add or take away points for positive behavior. I’m going to blog about this tool more when I’ve used it for a while. So far I am loving it and the kids really enjoy it too. They always ask to see their points. 4. You may know that the Mr. and I have two dogs that are our babies! We don’t have any kids yet so our pups are completely spoiled and we love them so much. Well….this week they have started fighting. I mean, wanting to kill and hurt each other fighting :(. We have been so upset. They are both females and have been best friends for the past two years. We talked to a vet because we couldn’t even keep them in the same yard together. So….Thursday we had them both spayed. We’ve been told that their fighting is more than likely a dominance thing and that getting them fixed is our best bet for fixing our problem. Has anyone else had dogs be best friends and then all of a sudden just hate each other??? We are so upset by this. 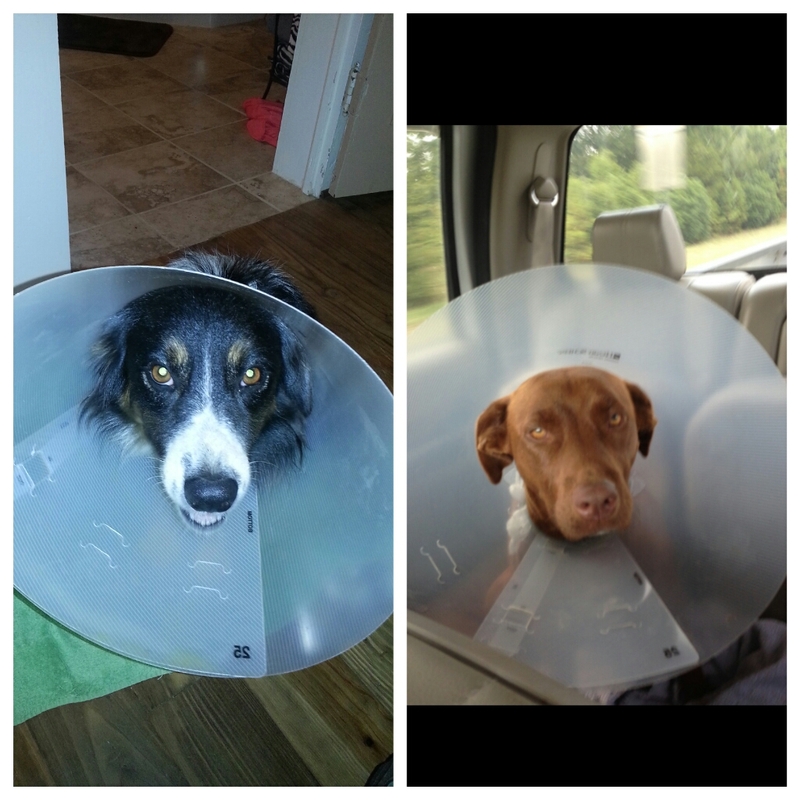 Anyways…here are my sweet babies wearing the cone of shame. it breaks my heart that they have to wear these but its also kinda funny at the same time because it gets caught on everything!!! 5. Last but not least….I am PUMPED that college football season is finally here!!! I live for Saturdays in the fall! Grilling, football, beer and friends! 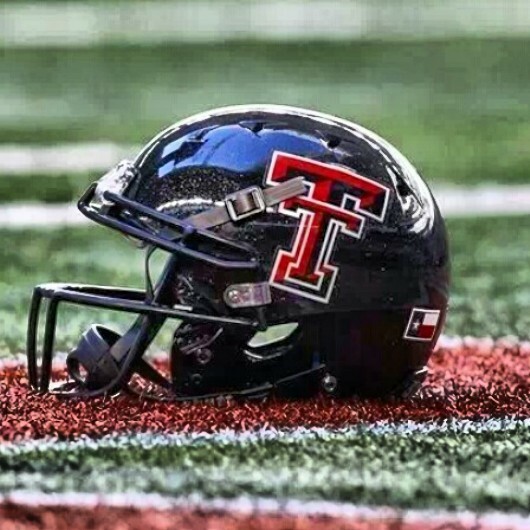 My RED RAIDERS played last night and beat SMU! My hubby is an OU fan so its house divided during football season! Does anyone else LOVE football??? Who do you root for? Well there’s a game on and little smokies in the croc pot! Happy Football Season ya’ll!